Em Flach has released his first EP #LDKS: a melodic blend of hip-hop, down-tempo beats and piano combining to form a sound for the new age. 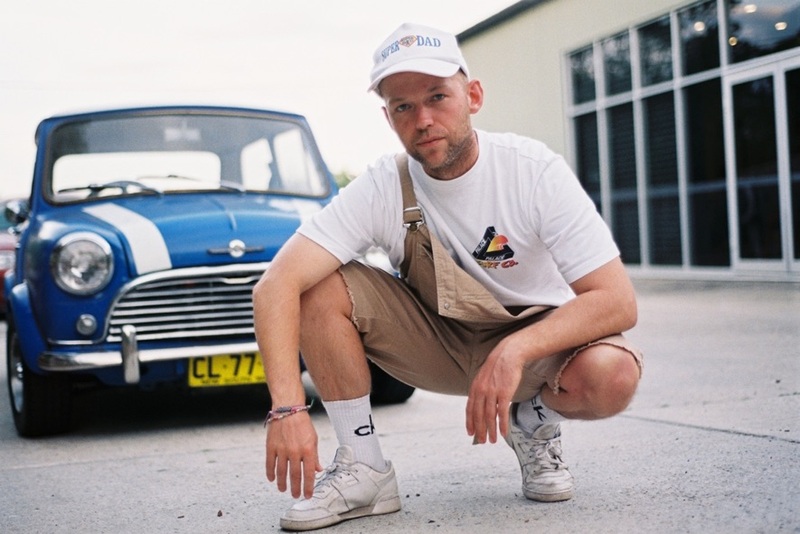 Drawing inspiration from his family history, late nights in the studio collaborating with some of the hottest beat makers around and even his home high in the Blue Mountains of Australia, Em Flach's debut EP, #LDKS is storytelling at its finest. #LDKS started to take shape after working with beat maker TA-KU and performing with him Live on Spotify Sessions and then on triple j's 'Like A Version. "The down tempo hip hop vibe has been something that I created from an early age, writing original piano pieces for when I would perform at local cafes and restaurants. This naturally transformed when I started working in the studio with Tomasz Charuk aka The Silent Titan. Having so many talented collaborations on this EP, including Japanese MC Dag Force, really gave #LDKS the flavour I was searching for."